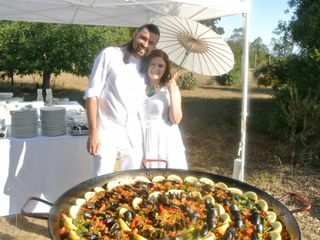 Paella Time is THE premier paella catering company serving ALL of Northern California. 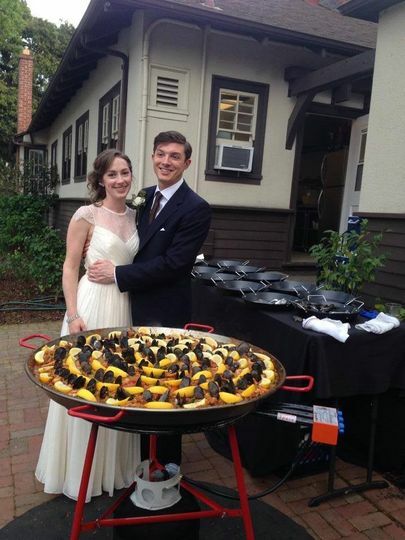 Paella is fun, unique, delicious, and a GREAT idea for a wedding. Your family and guests love watching (and eating) our delicious and authentic tapas and paella prepared from scratch right in front of them! 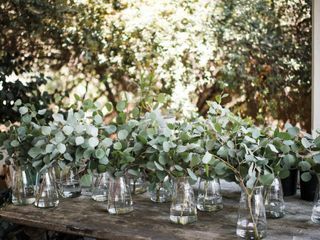 We're a full service caterer and can provide you with servers, bartenders, tables, chairs, linens, plates, flatware, glasses, etc... including ALL set up and cleaning ( plus ceremony area if needed). We even offer LIVE flamenco entertainment! 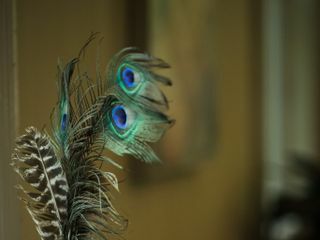 Basically we provide & do EVERYTHING, so you can relax and ENJOY your wedding day. > 20% discount for early booking. > Included at NO EXTRA CHARGE: sangría wine glasses*, porcelain plates, stainless steel utensils, and ALL linens. 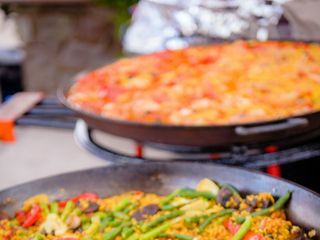 > LIVE cooking by a professional paella chef! > COMPLIMENTARY personal PAELLA FOR 2! > NO EXTRA CHARGE for family style. > Kids under 12 are FREE. > Bartenders & service staff. > ALL set up AND cleaning - including ceremony area if needed. > FREE cake cutting and plating (many other caterers charge $2-4 per guest). > FREE tasting in the comfort of your home. *not including staffing, tax, or gratuity. Wine glasses complimentary if ordering sangría. We have many happy and satisfied customers. Click on the links to read our positive reviews from our website, Facebook, and Yelp. *** To see ALL our Yelp reviews, just under the posted reviews, click on "other reviews that are not currently recommended". Unfortunately, Yelp "filters" our reviews if we don't spend money advertising with them. 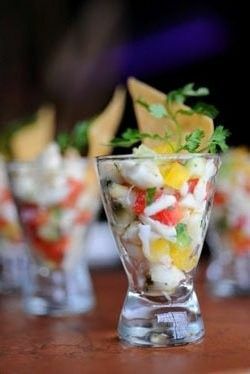 From the owner: " I know you have many choices when choosing a wedding caterer. Why choose Paella Time? Simply put - WE ARE THE BEST. I'm a classically PAELLA IS OUR SPECIALTY. 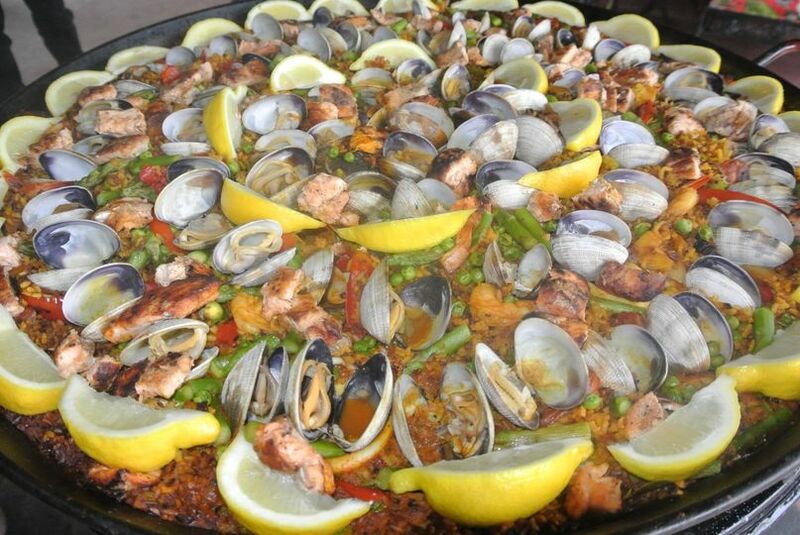 Don't be fooled by other caterers claiming they make real paella. 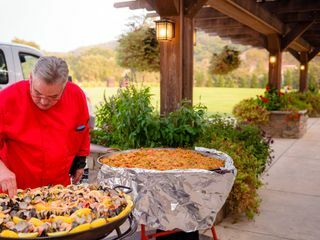 Years ago I learned the art of making AUTHENTIC paella from a true paella chef from Spain using his family's recipes passed from generation to generation. 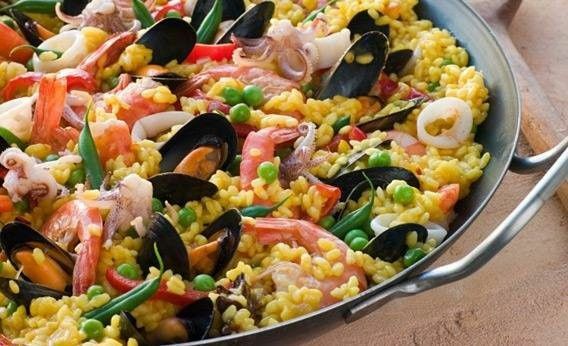 I use only the FRESHEST ingredients in my paella which is cooked in a REAL saffron stock prepared the same morning (many other "paella" caterers do not use saffron or make a fresh stock instead using using powders or concentrates). 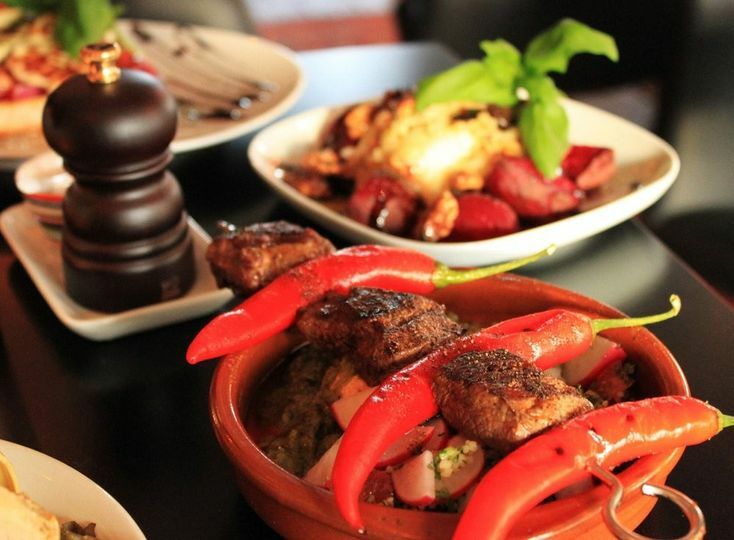 All of my tapas and desserts are made by hand from scratch following the same family recipes." We also cater rehearsals and engagement parties, private in-home parties (birthdays, graduations, anniversaries, etc...), corporate events, holiday parties, and more. Thank you Paella Time for EVERYTHING. 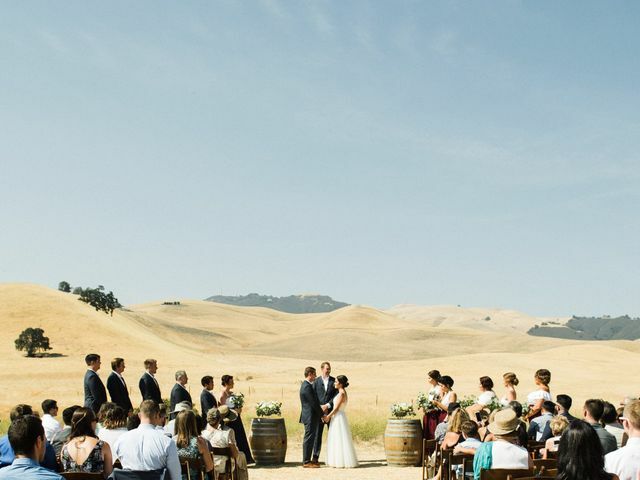 When we first found you, we were so overwhelmed by the all details involved with planning a wedding, and you made this so easy. The food was AMAZING. 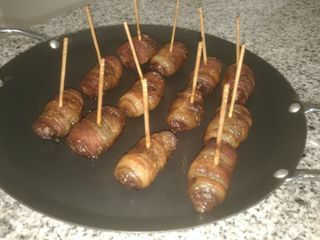 My guests are still taking about how delicious everything was. 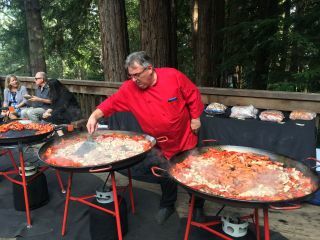 Paella Time not only cooks the food live in front of everyone (so fun), but also provides anything else you might need such as tables, chairs, linens, staff, and all the plates, glassware, etc... Our venue required that our caterer was a full service caterer, and Ralph handled everything we needed including all of the ceremony and reception set up and clean up. Thanks for helping to make our wedding day perfect! 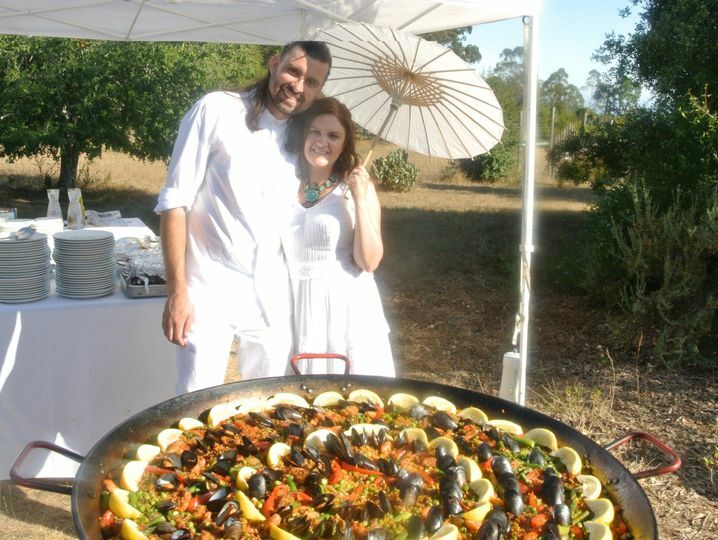 While we did not select Paella Time as our caterer, we would still highly recommend anyone looking for a caterer to check them out. They were very willing to accommodate all of our requests. 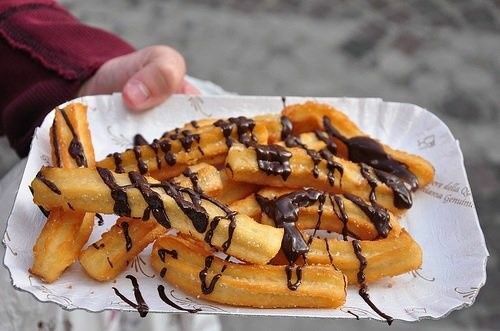 They provide a full service, fun, and unique catering option. Every person that we interacted with from Paella Time was very professional and friendly. Our decision to hire a different caterer had nothing to do with Paella Time at all. 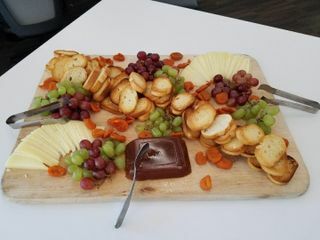 We just met with a caterer that we felt an instant connection to and did not want to risk losing our date (caterers book fast, so you have to jump on them). Upon receiving our message informing them of our decision to hire a different caterer, Ralph, was very gracious and respectful. 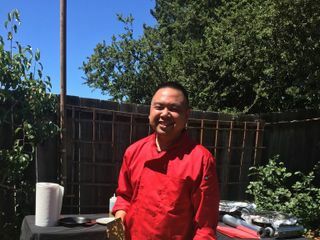 He told us that while he was sorry that he would not be catering our wedding , that he was happy we were able to find a caterer that was a great match for us and wished us the best. 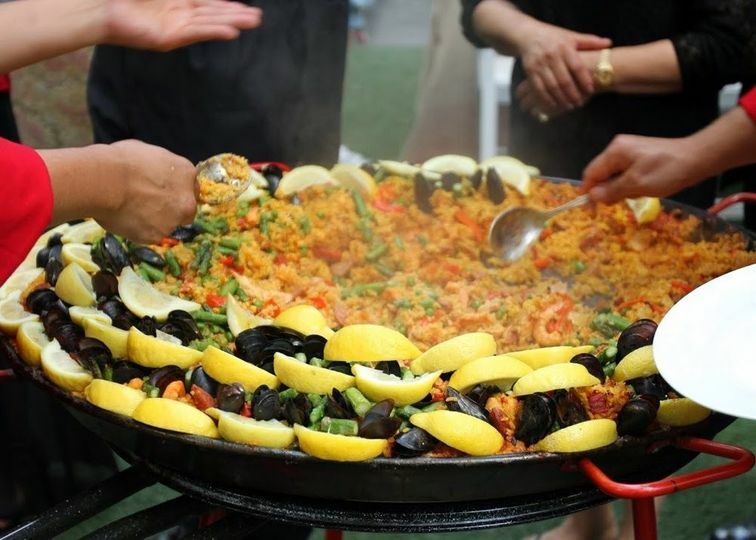 If you are looking for a unique, beautifully presented, one stop catering option, we would highly recommend giving Paella Time a try. THANK YOU SO MUCH!!! Thank you for making our wedding extra-amazing and taking care of us! We really appreciated you attentiveness and feel you really went above and beyond working with us. We really enjoyed the opportunity to sit down and get to know you. You really helped us with your insights and suggestions for the wedding. To this day everyone talks about how amazing your paella was!!! Thanks again for EVERYTHING!